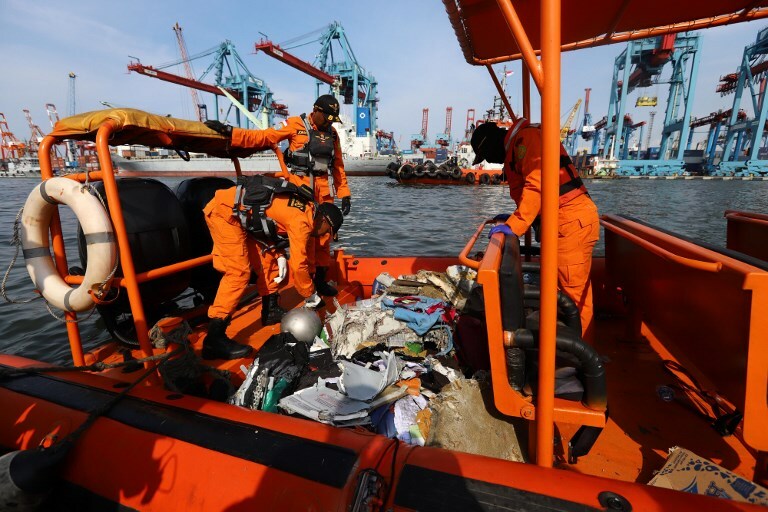 Various personal items and wreckage were recovered at the site of the Indonesian Lion Air jet which plunged into the Java Sea minutes after it took off from the Indonesian capital of Jakarta. 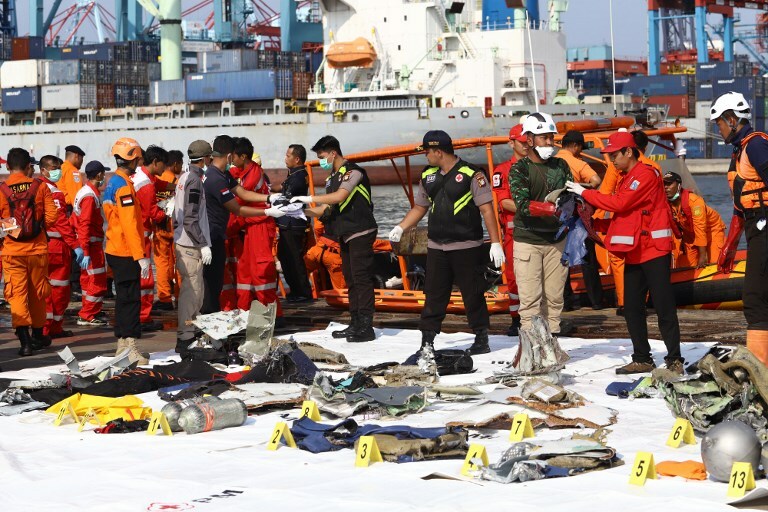 Divers also recovered some of the bodies of the victims as search and rescue operational director feared that all the 189 passengers and crew aboard the plane did not survive the crash Monday morning, October 29. 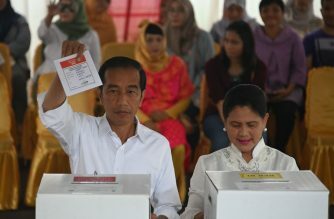 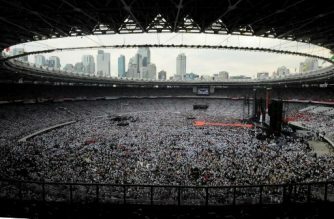 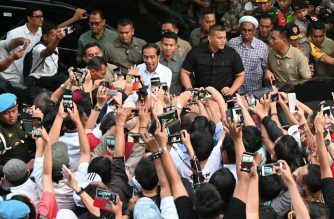 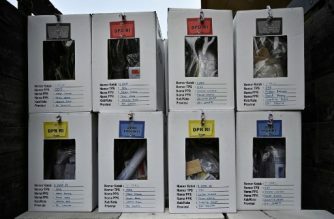 “My prediction is that nobody survived because the victims that we found, their bodies were no longer intact and it’s been hours so it is likely 189 people have died,” search and rescue agency operational director Bambang Suryo Aji told reporters. 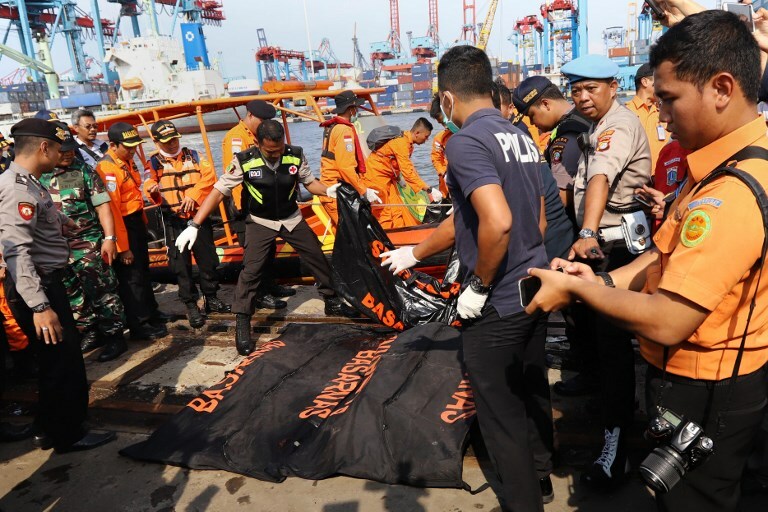 Some 40 divers are part of about 150 personnel at the scene, authorities said, with the plane in water about 30 to 40 meters deep. 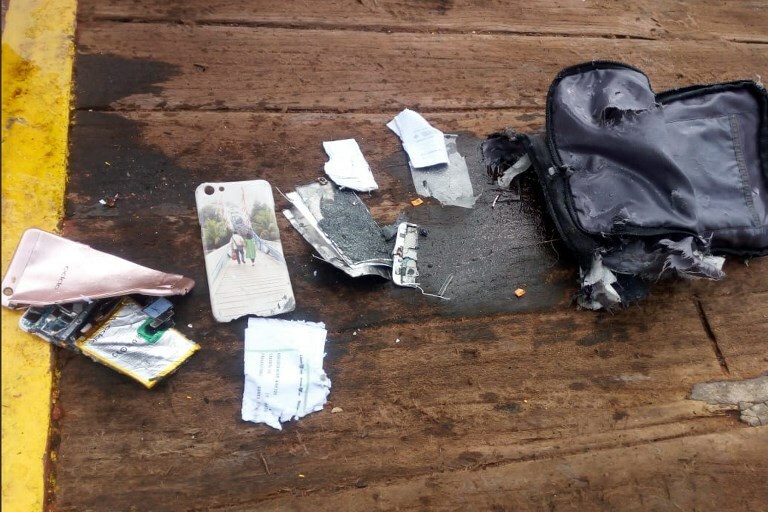 The plane had been en route to Pangkal Pinang city, a jumping off point for beach-and-sun seeking tourists on nearby Belitung island, when it dropped out of contact around 6.30 am (2330 GMT).